Microsoft just announced that Windows 8.1, Windows Server 2012 R2 and System Center 2012 R2 will be available on October 18th. Today Microsoft announced the availability of the Windows Server 2012 and Windows 8 RTM (Release to Manufacture). 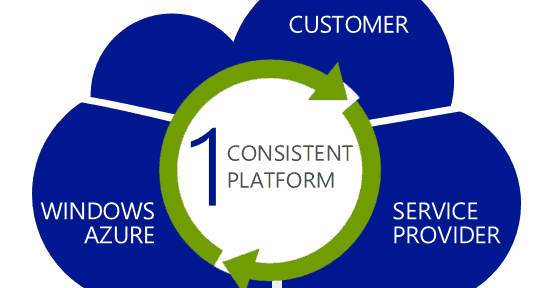 Now when will the RTM be available for customers, developers and IT professionals? August 16th: Customers with existing Microsoft Software Assurance for Windows will be able to download Windows 8 Enterprise edition through the Volume License Service Center (VLSC). 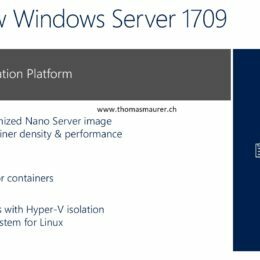 On the Windows Server Blog Microsoft mentioned that Windows Server 2012 will be available to our volume licensing customers in the next couple of weeks. Maybe this means the same dates as Windows 8. Today in Toronto, Windows Chief Marketing Officer and Chief Financial Officer Tami Reller shared some interesting news about the upcoming Windows 8 release roadmap at Microsoft’s annual Worldwide Partner Conference. 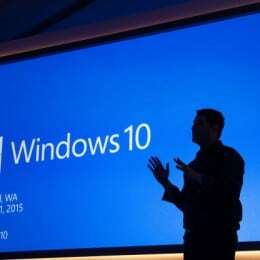 Microsoft announced that Windows 8 will be RTM (Release to Manufacturing) in first week of August and the general availability of Windows 8 for consumers in October. This monday Cisco released the the UCS Software 2.0, which brings a lot of bug fixes and important features. This major software release brings a new drivers, BIOS, software and firmware. 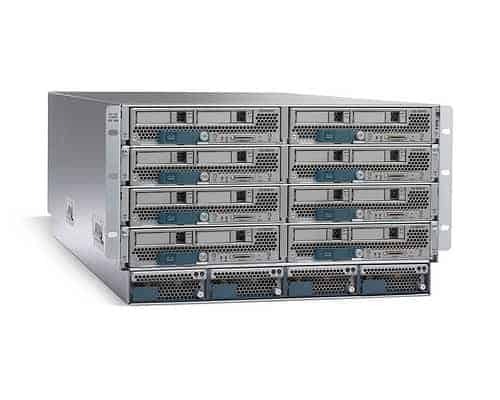 Licensing – Updated information for new UCS hardware. 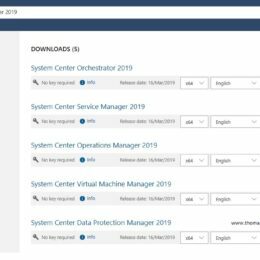 Firmware Bundle Option – Enables you to select a bundle instead of a version when updating firmware using the Cisco UCS Manager GUI. Disk Drive Monitoring Support – Support for disk drive monitoring on certain blade servers and a specific LSI storage controller firmware level. Pre-login Banner – Displays user-defined banner text prior to login when a user logs into Cisco UCS Manager using the GUI or CLI. Unified Ports – Unified ports are ports on the 6200 series fabric interconnect that can be configured to carry either Ethernet or Fibre Channel traffic. Upstream Disjoint Layer-2 Networks – Enables you to configure Cisco UCS to communicate with upstream disjoint layer-2 networks. Virtual Interfaces – The number of vNICs and vHBAs configurable for a service profile is determined by adapter capability and the amount of virtual interface (VIF) namespace available on the adapter. VM-FEX Integration for VMware – Cisco Virtual Machine Fabric Extender (VM-FEX) for VMware provides management integration and network communication between Cisco UCS Manager and VMware vCenter. In previous releases, this functionality was known as VN-Link in Hardware. VM-FEX Integration for KVM (Red Hat Linux) – Cisco Virtual Machine Fabric Extender (VM-FEX) for VMware provides external switching for virtual machines running on a KVM Linux-based hypervisor in a Cisco UCS instance.